LOL the comments people left on that post are incredible. Ok so this thing Moller Tactical “invented” he calls the FLIPatinny mount. 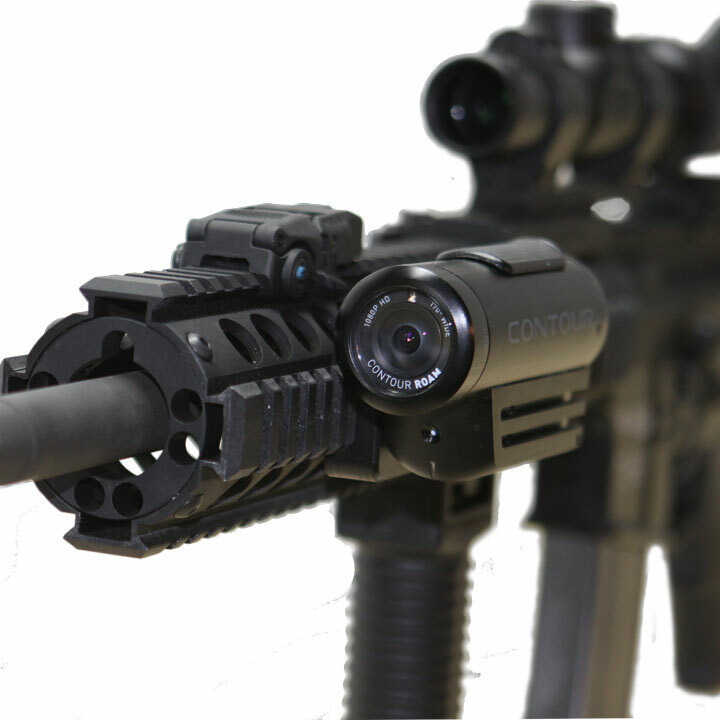 Yes it flips your main optic out of the way so you can use the BUIS and whatever else you have on there like your . I’d ask “I wonder how it hold zero” but I think I already know the answer. 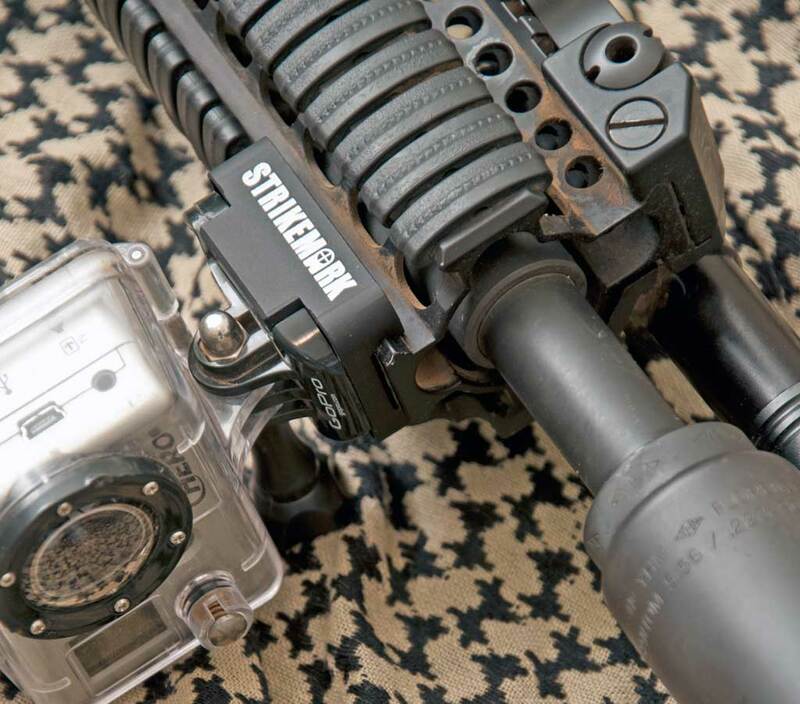 Mollertactical, looks like we’re going to need another video… just please, please quit texting my girlfriend. 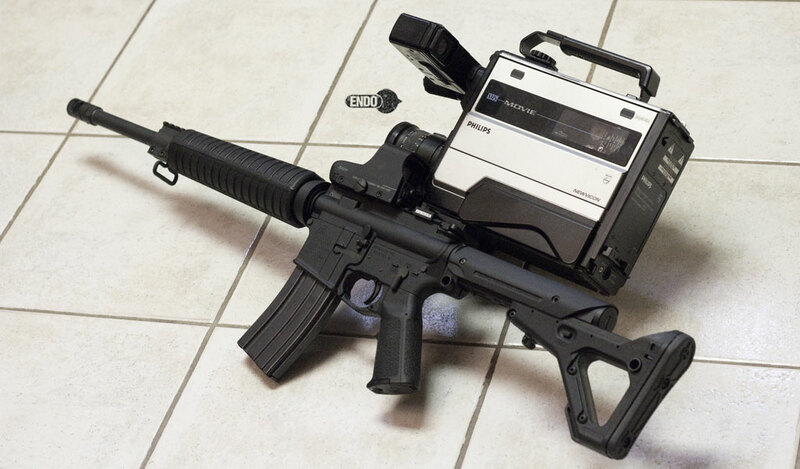 This was state of the art back in ’85. The amount of combat/operations footage I got with the pictured setup was unreal. Lots more pictures after the break. One piece aluminum construction -no plastic clips or additional attachments needed. The tight aluminum fit and friction bond created by the anodized finish provides the snuggest of fits while still allowing for quick detachment. The Strikemark picatinny mount is compatible with the Contour camera’s railed grooves and is designed to elevate your HD camera experience. Seconds to install -slide the mount over the rail, tighten, and slide in your Contour camera just like you would any other mount. Just leave ONE comment on this post completing the sentence “I don’t always operate in operations, but when I do I…”. Don’t reply to anyone. More than one comment will disqualify you.